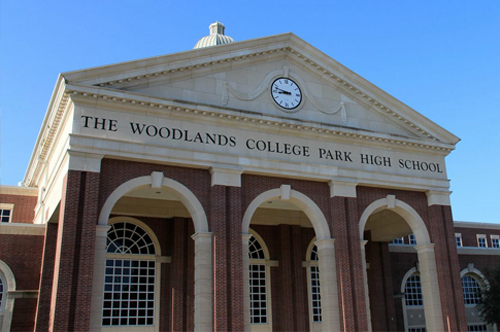 The Woodlands Area offers a lifetime of education from preschool through primary, secondary, college and graduate study. 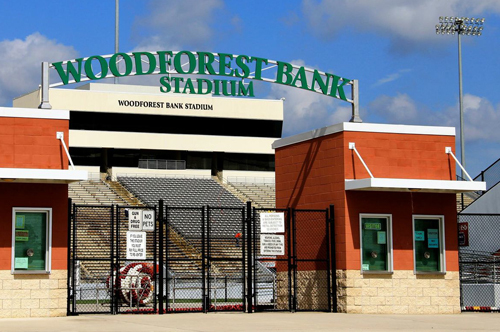 The area is served by the Conroe Independent School District, Magnolia Independent School District, Tomball Independent School District, Montgomery Independent School District and numerous private institutions including the college preparatory The John Cooper School, Legacy Preparatory Christian Academy, The Woodlands Preparatory School and The Woodlands Christian Academy. 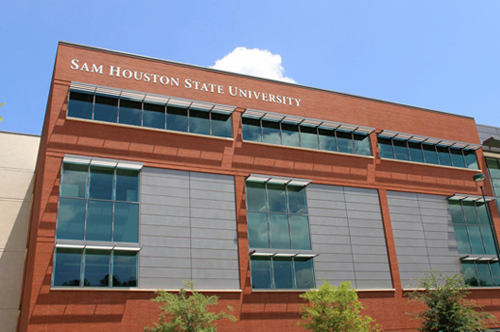 Area residents can also attend Lone Star College - Montgomery in the North Harris Montgomery Community College District, the Lone Star College - University Center, a partnership of universities and the private sector, which provides unduplicated bachelors and masters degrees as well as continuing professional studies, and Sam Houston State University - The Woodlands Center. A choice of multiple pre-school and children centers are also located in the community. Rice Business Executive Education is excited to announce its partnership with The Woodlands Area Economic Development Partnership with its inaugural program offered in The Woodlands. This course will take place October 7-10, 2019. The Leadership Accelerator: The Woodlands is an immersive four-day course designed to provide established managers with the opportunity to revisit leading practices in creating a more cohesive, productive team in their organization. Using case studies, exercises, simulations, and extensive discussion, Professor Brent S mith, Senior Associate Dean of Rice Business Executive Education, will guide this small cohort through the state of the science in leadership.